Sony rarely releases firmware for their cameras that brings about new features. 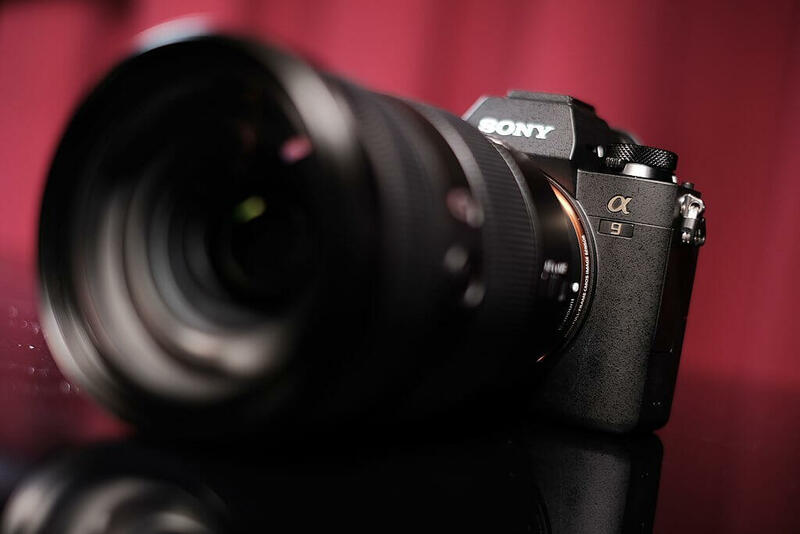 On March 25, 2019, the company announced the release of a new firmware update for the popular Sony A9 camera. The update introduces a range of new features to the camera, helping customers take even better photos than before. Sony made the announcement just a few days ago, and the news has quickly sparked interest among fans of the brand. The Sony A9 mirrorless full-frame camera is one of the brand’s flagship models and considered one of the best options for photographers by many people. 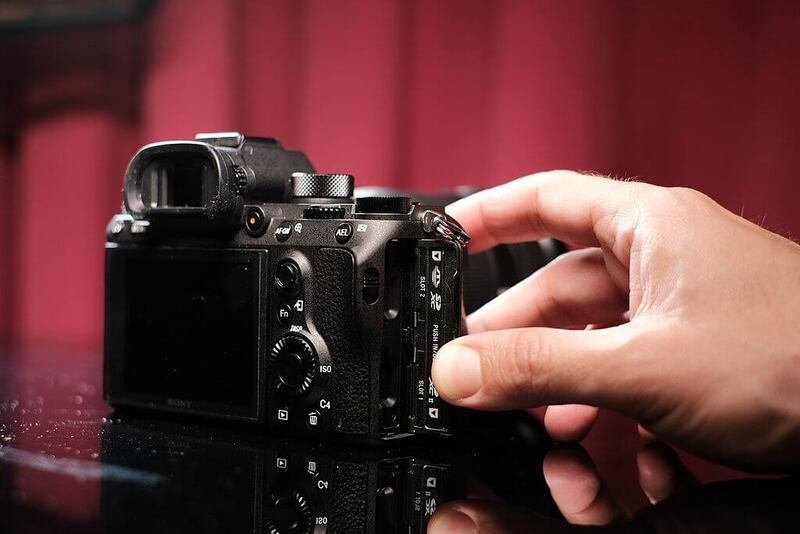 The new firmware upgrade, marked version 5.0, has a number of new features that are introduced to customers who have previously purchased the camera. The addition of new autofocus features is something that the majority of photographers seemed to be interested in at the moment. Sony announced that version 5.0 of the firmware upgrade released includes the same Real-Time Tracking autofocus feature that they showed off when they announced the Sony A6400 mirrorless camera. This autofocus feature utilizes advance artificial intelligent technology in order to provide a better way for scenes and objects to be detected. According to the brand, the addition of their Real-Time Tracking Autofocus feature will allow photographers to take the focus of specific objects more accurately. The newly added feature is officially termed “Real-Time Eye AF” by the Sony brand. The brand also mentioned that this is an important feature since it does not require the user to press additional buttons to take advantage of the new autofocus offerings. 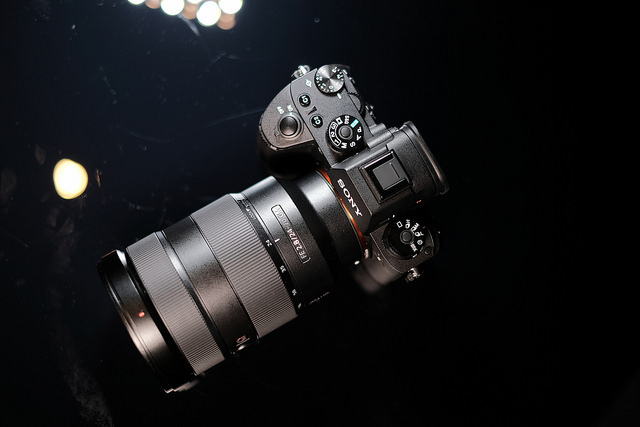 The brand also announced that version 5.0 of the firmware for the Sony A9 mirrorless full-frame camera came with significant improvements in the image processing that is used by the software. This, in turn, helps the user take full advantage of what a full-frame sensor is truly able to deliver. Sony mentioned that photographers using the camera should expect improvements in auto white balancing, along with better natural gradations, when taking photos. Yet another important announcement regarding this new firmware upgrade would be improvements in the overall usability of the software. The company has reworked some of the menu systems and the way that certain features are navigated to make it easier for the user to use the camera. The Sony A9’s version 5.0 firmware comes with a newly designed “My Dial” menu feature, along with a revision of the “Custom Key” menu. Furthermore, there are also improvements in the features provided by the touchpad and users will find that tagging has been enhanced. Additionally, the dual-card functionality of the camera will now also work better than before. Some users of the Sony A9 camera might find that upgrade process to be unpleasant, even though the new features are certainly convenient. The update will completely wipe the existing data from the user’s camera. The user is advised to have a full backup of their camera as a factory reset will occur when the upgrade is performed. This means that the user will have to readjust the settings accordingly following the update.